It's time for the Sunshine State Eggfest at the Indian River County Fairgrounds & Expo Center in Vero Beach, FL. 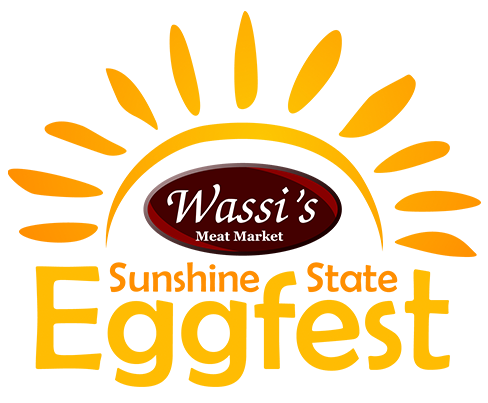 Wassi's Meat Market would love to invite you be a vendor at this year's event. The Sunshine State Eggfest is on April 27, 2019 from 9:00am to 4:00pm. The 2016 Eggfest had over 3500 attend and we are expecting over 5000 for the 2017 event. 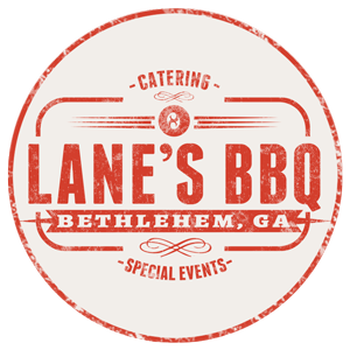 If your product is food related I someway this will prove to be a very profitable event that you won't want to miss. Vendors are encouraged to show up no later than 7am for booth set-up. There is a $150.00 fee to have a booth at Sunshine State Eggfest. You are required to bring your own equipment to set up (booth, tables, etc.) It is your choice on whether you want to cook or not, but it would probably sell your product better if you do. And, as you are well aware, it is always neat to have some freebies or samples. 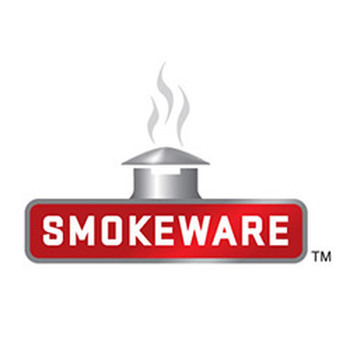 You don't have to be a 3rd generation, award-winning BBQ pitmaster to smoke your meats like one. 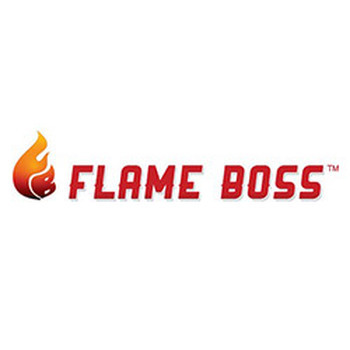 Flame Boss™ lets you create mouth watering, delicious meat and fish dishes without the hassle of babysitting your smoker day and night. Wassi's Meat Market would love to invite you be a vendor at this year's event. The Sunshine State EggFest is on April 27, 2019 from 9:00am to 3:00pm. Vendors are encouraged to show up between 7am and 8am for booth set-up. You are required to bring your own equipment to set up (booth, tables, etc.) And, as you are well aware, it is always neat to have some freebies or samples. 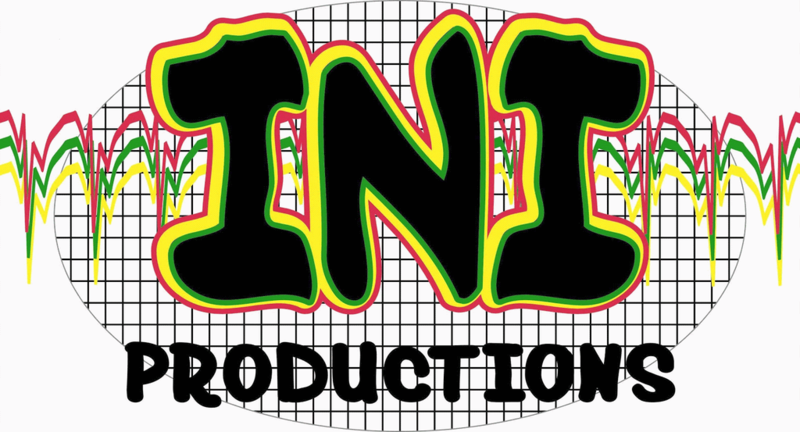 ** Important ** If you would like to be a vendor, please us our contact form to send the details listed below.